We are exclusively focused on JEE (Main & Advanced). We offer courses for 11th, 12th & 12th passed students focusing on JEE (Main) & JEE (Main & Advanced) targeting admissions into IITs & NITs. 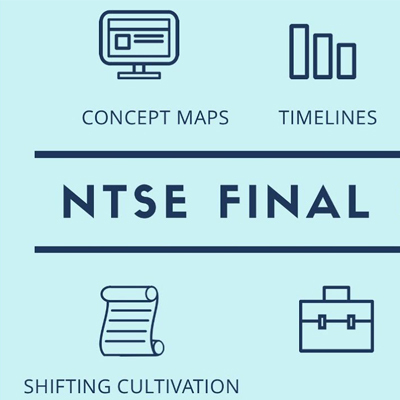 Exclusive focus on JEE ensures best possible teaching outcome for our students. 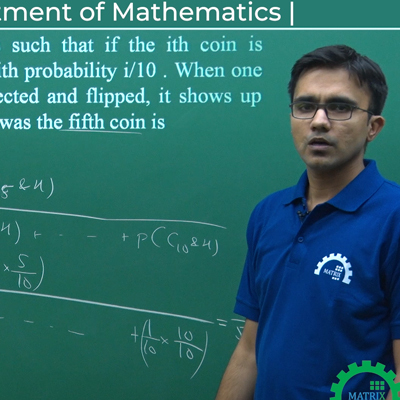 "If today, I am at IIT Bombay,then this is possible by only Matrix. 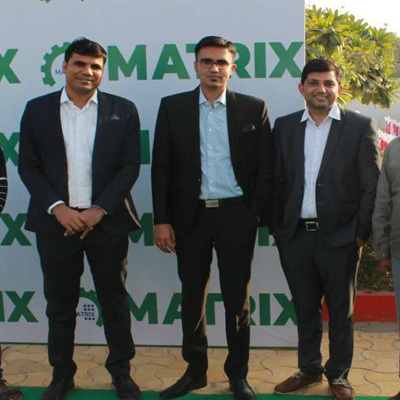 I am much grateful to Matrix team for their unparalleled guidance. I heartily thanks A.G. sir, N.K sir and other faculties for always being ready to clear my doubts. If, a student wants to crack JEE,then I always suggest him/her Matrix. 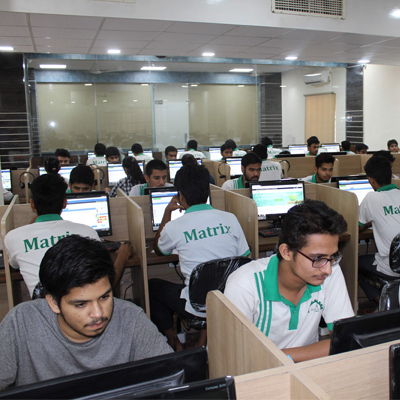 Matrix' sheets and DPPs are quite good and the ..."
"My experience at matrix has been amazing. 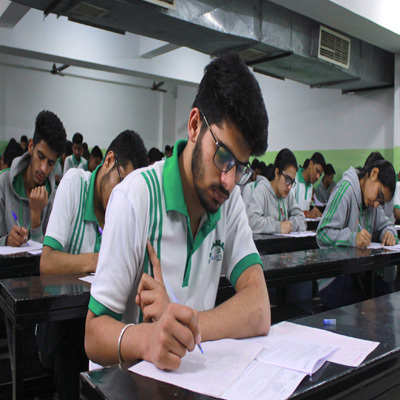 While 11th was quite struggling but I enjoyed studying 12th.I would like to share that the most challenging thing for me while preparing for JEE was self confidence (which was so low in 11th that even after getting first rank in a few tests I could not overcome it).But in 12th I used to think that our teach ..."
"Matrix is one of best institute for JEE preparation in India there are very talented teachers these all the teachers teach each child with special attention. They develop students to get their best. 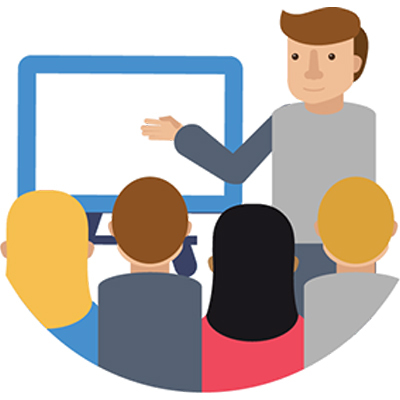 There are help sessions for the weak students and regular evaluation of students and individual interaction sessions. 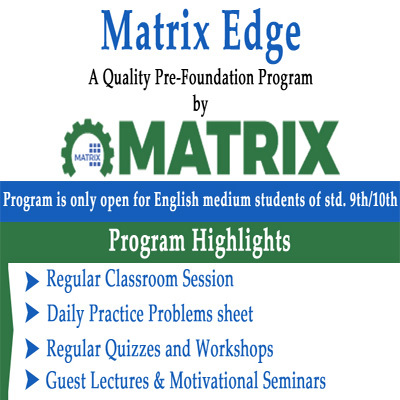 Study material provided by teach ..."
"I did my foundation course from Matrix, at start of my journey i was so afraid from the name of JEE, but after few months at Matrix i was so pleased by the nature of teachers about jee. It made me fearless about the subjects and the paper of jee. In middle of my journey i was a bit displaced from my path but with motivation from Anil gora sir and K ..."
"In search of an Institute for my jee advanced preparation, I ended up choosing Matrix last year... and happy to say that my decision proved to be a milestone... Well planned system I felt its the key of the success behind coaching system of Matrix, supplemented by amazing quality (and quantity too) study material, and a dedicated and supportive te ..."
"Thanks to all Matrix faculty members for motivation and support to crack IIT JEE. 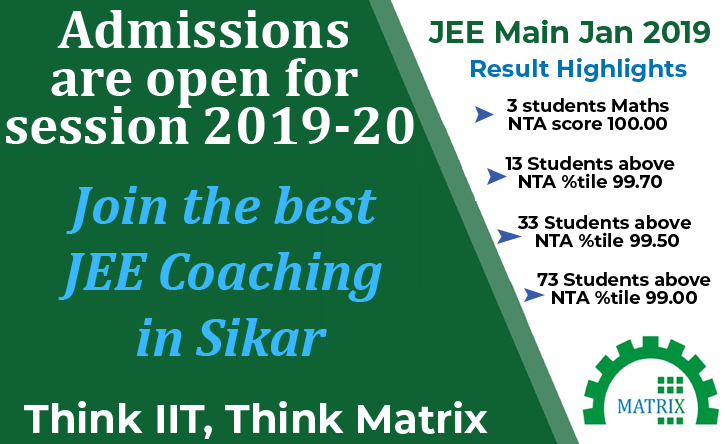 For schooling students, it is not easy to crack IIT JEE with good rank but under the shadow of Matrix Jee Academy it is very easy. Matrix faculty members especially Gora sir are very strict with homework and discipline and this quality is the gold of this institution. ..."
© 2019 Matrix JEE Academy. All Rights Reserved.